The People’s Guarantee was developed following a robust online policy resolution and voting process, where a myriad of topics were weighed and considered in the hopes of winning the support of voters. While releasing a platform comes far in advance of the election and against most convention wisdom, the Platform is designed to bring texture to how a PC government might shape its priorities, showcase the interests of its Leader and his approach to change, and to layer depth onto a political narrative that to-date has largely been focused on the perceived faults of the Liberal government. Already there are comparisons being made between this renewed direction and the old “Red Tories” of the Bill Davis era. Right up front, the platform contains a pledge from the Leader that he will step down as Premier after his first term if the promises aren’t kept. 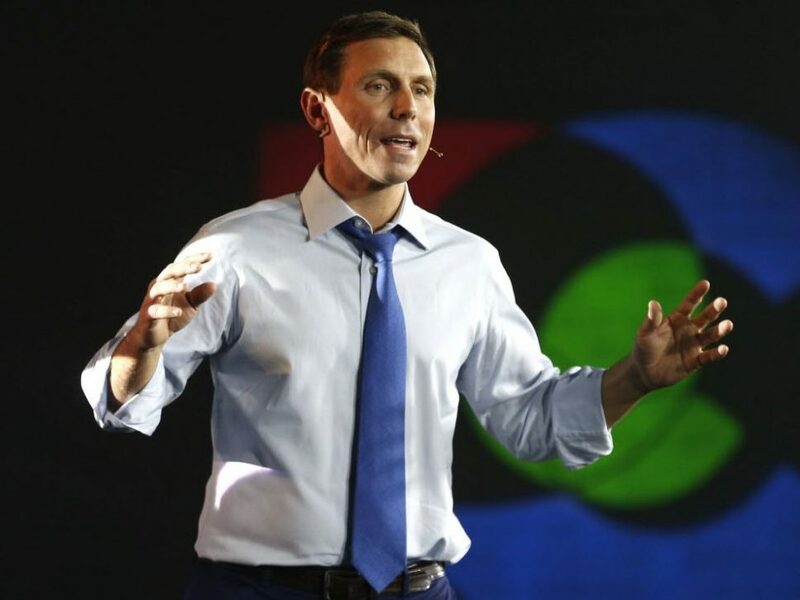 In this, if elected, Patrick Brown would bring forward the Trust, Integrity, and Accountability Act, very similar in substance to the federal Accountability Act enshrined by former Prime Minister Stephen Harper early in his tenure. Of course, the well-worn narrative regarding the accused shortcomings of the current government is there, but only really in the forward. The rest of the document is squarely on the plan to get elected, and the plan to govern. At a very high level, the platform pledges to reduce electricity rates, end the cap and trade program and impose a carbon tax, reduce income taxes (targeted at lower and middle-income Ontarians, with a reduction of income taxes for the first tax bracket by 10%, a 22.5% reduction for the middle class, and an Ontario sales tax credit by $100 per person), reduce business taxes, increase health-care spending (including $1.9 billion for mental health), provide funding for children with autism, invest in recreational infrastructure for physical activity and healthy living, issue 75% refund cheques for child care and build more child care spaces, impose a moratorium on all school closures, make changes to the Drive Clean program and auto insurance, bring forward a winter tire tax credit, upload funding responsibility for building new subways in Toronto, and provide an additional $5 billion to build new subways in the GTA. In many respects, The People’s Guarantee is reminiscent of more centrist aspirations of Liberal parties federally and provincially, with a mix of populist and social welfare commitments. It reinforces a role of government in helping vulnerable constituencies and the need for public services – a stark departure from the Ontario PC Party of recent memory. But it does remind one of the old saying – the more things change, the more they stay the same. 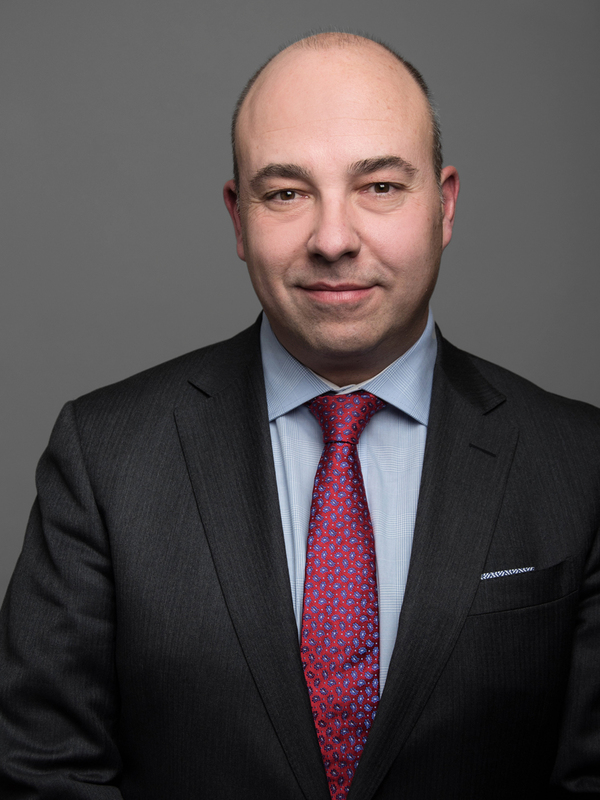 A PC government would not unwind a number of the progressive policies that the Liberal government has instituted, particularly in health care and education. But change is there, and will have a significant impact on the energy and environment sectors. More detailed analyses on the PC platform and its overarching context will follow in the coming days. That said, I wanted to make you aware as quickly as possible of what The People’s Guarantee says about key issues for stakeholders in the energy and environment sectors. o Removal of the smart meter change from electricity bills. o Rebate the government’s portion of the Hydro One dividend direction to ratepayers on their electricity bills, and commit to no further privatization of Hydro One. o Move conservation funding to the tax base. o A moratorium on new contracts, citing the existing oversupply of energy in Ontario. o Rescind the Green Energy and Economy Act, and aggressively re-negotiate or cancel current procurement projects that have not reached NTP, or have not met required project milestones. o Cut back salaries for Hydro One and OPG executives. · Continued support for nuclear refurbishment and continued operation at Pickering NGS to 2024. · OEB reform: finding ways to lessen red tape and to reduce the cost of citizen participation, and be nimble and adaptive to the emergence of new technologies. · Ensure that carbon pricing is listed as a separate line item on natural gas bills. o Providing support for combined heat and power programs. · Enable privately funded natural gas expansion to expand access to more communities, and ending the $100 million Natural Gas Grant Program. · Repeal the Far North Act, and ensure that every Cabinet submission include a Northern Ontario Assessment. · Commit $50 million for initiatives that support cleaning up the Great Lakes. · Take action against sewage dumping in Ontario’s lakes and rivers, and invest $20 million to help upgrade local parks. · End cap-and-trade and withdraw from the Western Climate Initiative, and “opt in to the federal carbon price backstop”. This would result in a carbon tax at the minimum levels set by the federal government. One-time funding will be allocated to pay for wind down obligations made under “the Liberal cap-and-trade slush fund.” The PCs are also committing to return 100% of carbon price revenue back to Ontario families and taxpayers in the form of corresponding tax relief, as verified by the Auditor General. The Convention and release of the platform takes place as some recent polls show that the significant lead that the PC’s have had for some time has been reduced to a statistical tie with the Liberals. The team at Sussex will continue to watch these trends closely, and stands ready to assist you in navigating these important dynamics.